Founded in 1969 TEMPRESCO is your superior source for all your Valve, Fitting, and Instrumentation needs. Our Mission is to sustainably provide components of utmost Quality, delivered on-time, conforming to specification and application requirements. 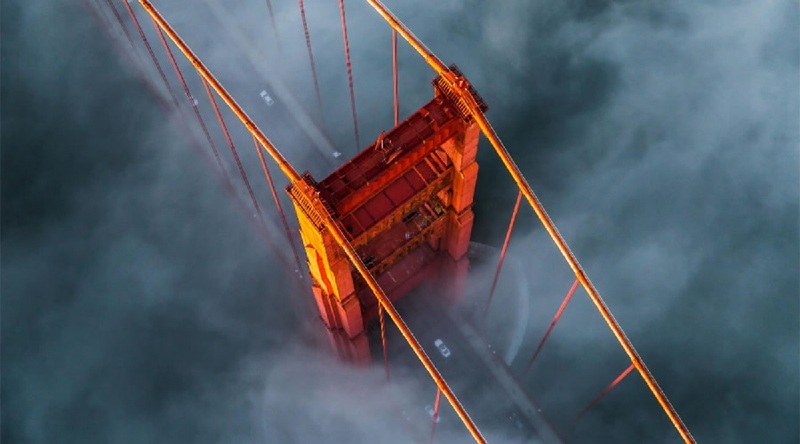 Partner with us for all your Fluid Control, and Fluid Power needs!. 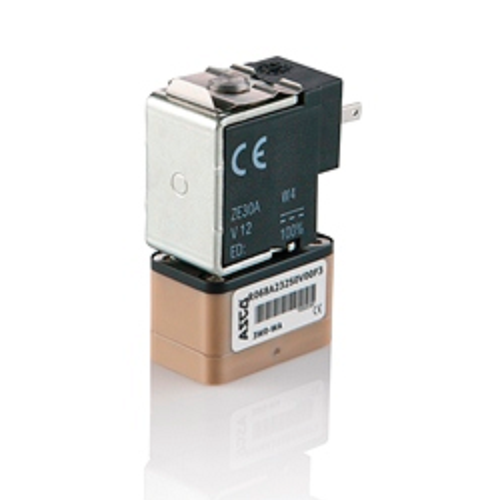 The Worldwide Leader in the Design and Manufacture of Quality Solenoid Valves. 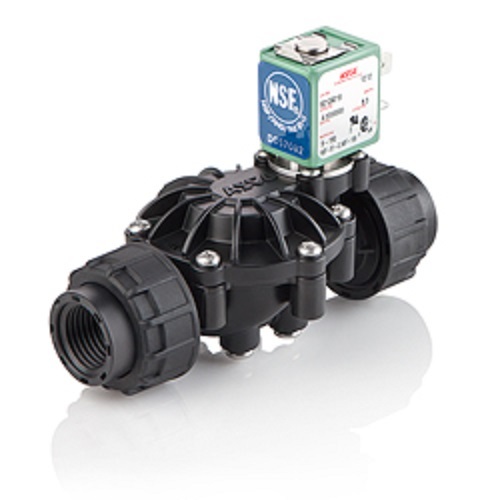 ASCO's heritage of innovation has resulted in an extensive line of ASCO products that range from two position on/off valves to entire flow control solutions designed to meet requirements of thousands of customers. 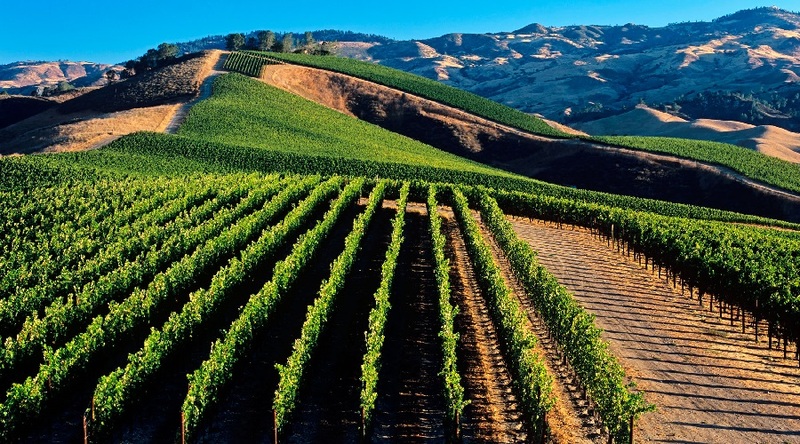 True To You, Your Standards, Your Supply needs, & Your Schedule. SSP Fittings is a Privately owned American manufacturer since 1926. We take personal enjoyment in seeing Customers succeed. 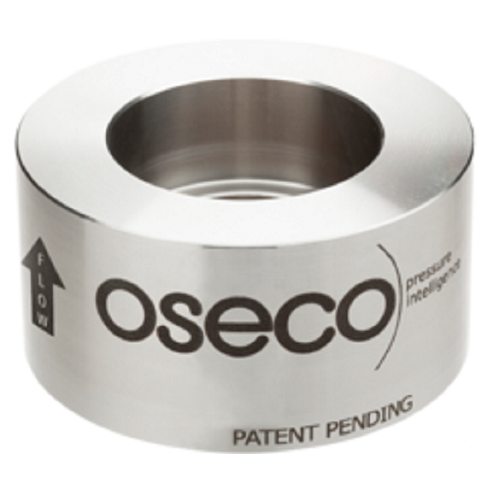 The Oseco Safety Cartridge features modern design and Next Generation technology to eliminate system leaks and increase the efficiency and safety of your installation. The revolutionary one piece design solves common issues with installation and maintenance of legacy designs. 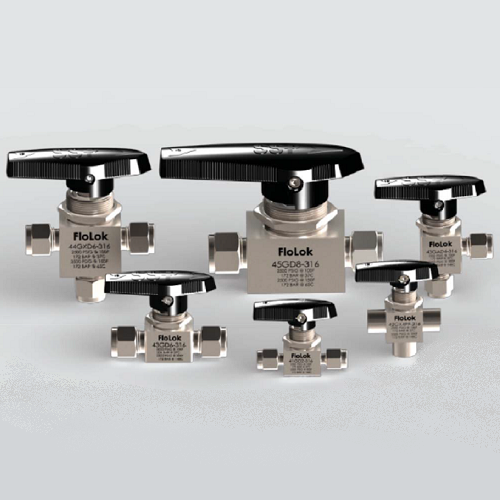 SSP Flolok LC Series Check Valves are designed without elastomers and springs making them suited for applications with pulsating flow, high and low temperatures. Lift check valves are used in a wide variety of industries including chemical and chemical processing, hydroelectric and conventional power generation, midstream oil & gas, and industrial engines. The new 068 Series valve is ideal for OEMs serving the clinical diagnostic, life science, sterilization, and dental markets. Designed for use with neutral and aggressive liquids and gases. Its flapper technology allows high pressures to be achieved, at large orifice sizes. This highly reliable valve has been tested to well over 10 million cycles for extended product life. 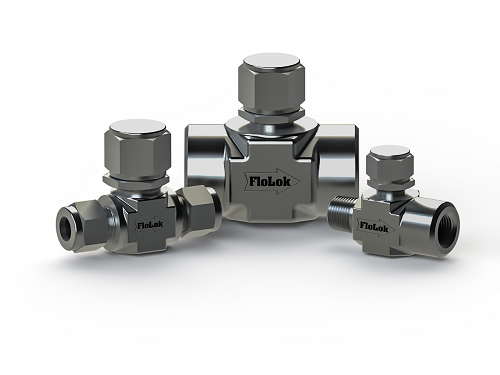 FloLok EB Series Encapsulated Ball Valves are part of the growing family of FloLok instrumentation valves. 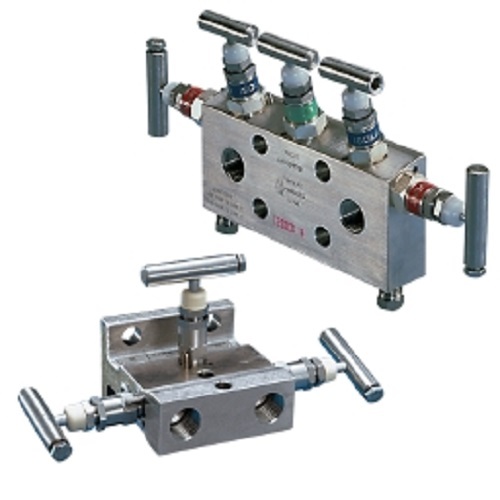 They are ideal valves for analytical instrumentation sampling, control systems, and other medium-pressure applications. EB Series ball valves use one-piece encapsulating packing to ensure leak-tight operation and provide positive shutoff. The encapsulating PTFE packing eliminates dead space to reduce purging time and improve system cleanliness. Anderson Greenwood is a global leader of instrumentation valving and manifolds for critical flow and pressure measurement installations and direct level gauge measurement. 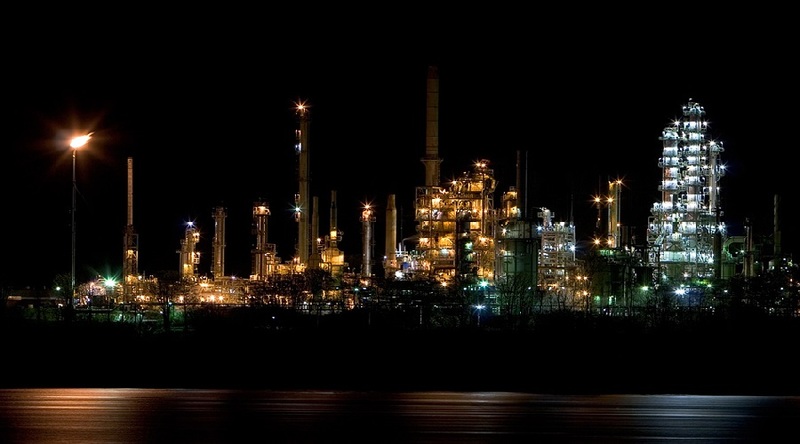 Their products help customers to safely facilitate isolation and calibration of measurement devices in a wide range of industries including oil and gas, petrochemical, chemical and power generation. ASCO 212 Series The Composite Valve Perfected.